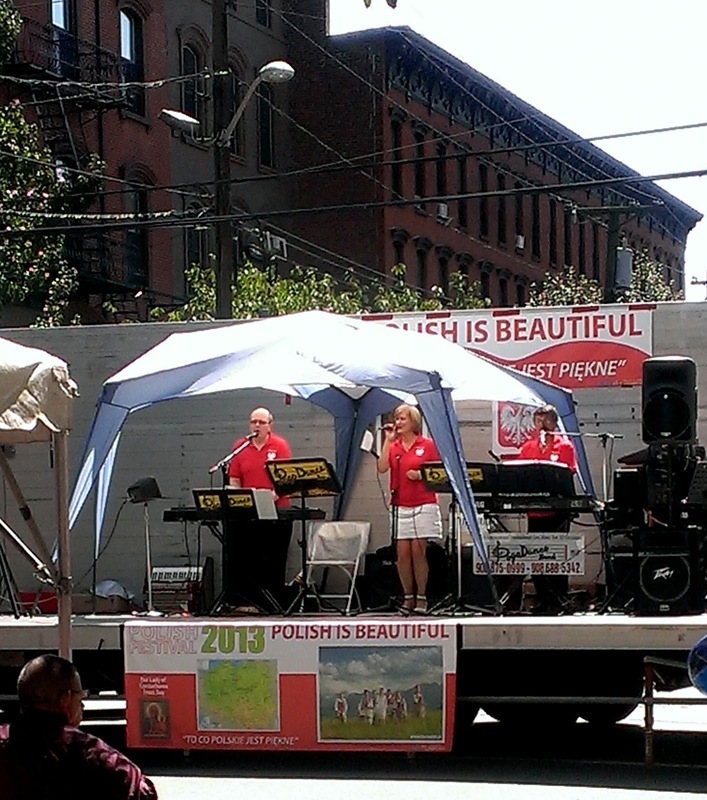 On Sunday, August 25th, the annual Polish Festival, "Polish is Beautiful" was held on Washington Street between Sussex and Grand and featured live music and entertainment. 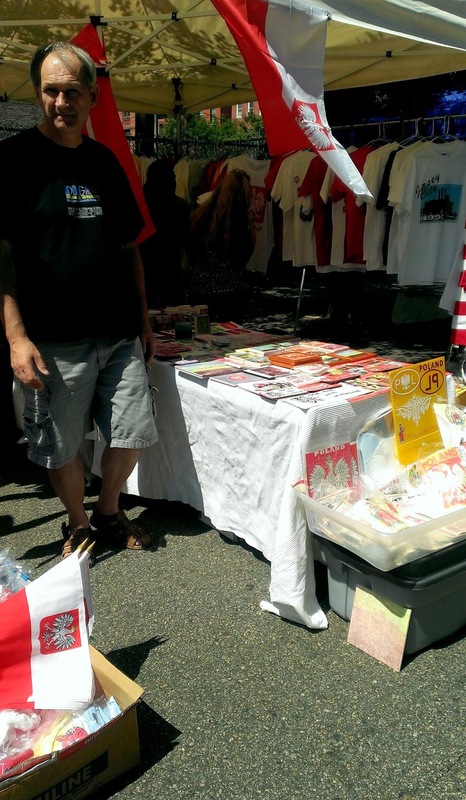 There were a number of stands celebrating Polish culture, history, and traditions with stacks of books in polish translations, flags, maps, lots of polish pride t-shirts, and some beautiful jewelry. Milk Sugar Love will be scooping outside Smith and Chang every Tuesday through September 17th and this week, she'll be serving up sundaes! 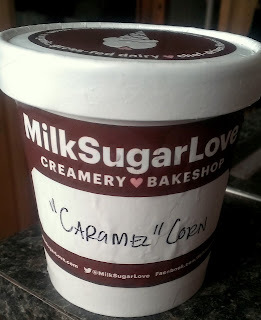 Yesterday, I had the opportunity to pick up a pint of Milk Sugar Love's "Caramel" Corn Ice Cream and I am so glad I did. The only other flavor I've tried is the olive oil (very good, a bit lemony with a nice fruity olive oil taste) and while I love the sound of all the flavors on offer, I've been particularly intrigued by the caramel corn because it's such a unique idea, I love caramel and corn to a ridiculous degree, and it sounds like the perfect summer treat. On Monday, Second Street Bakery reopened after their annual two week vacation so I figured what better time to talk about them. Second Street Bakery is not a bakery. At least, not in the sense of pastries, cakes and other desserts. Instead, Second Street is an old school italian deli with delicious sandwiches, stuffed breads, and other classic italian fare, all made onsite will all the bread baked in a coal-fired oven. 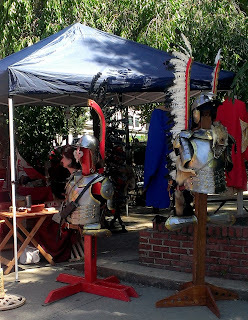 It's family-run with a strong sense of tradition and familiarity. On weekends, lines will often go out the door (it's a small place and there's no seating) with firemen, policemen, and EMTs frequently stopping by. Neighbors shake hands, people ask about parents, houses, kids. 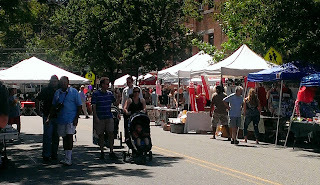 Long time customers from other parts of NJ pick up party platters and huge brown bags filled with bread and rolls for family events. 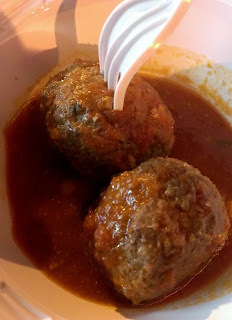 It's not new or trendy; it's just good, comforting food done the way it's always been done. Second Street Bakery is back open tomorrow after a two week vacation! 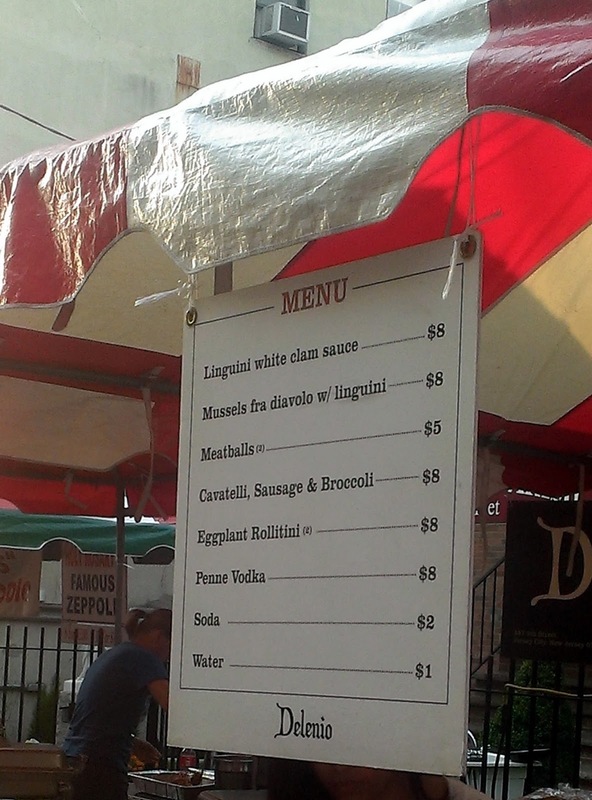 Delenio's Menu & the meatballs which were really good. Flavorful, juicy, and in a slightly tart tomato sauce. Something I've long been looking for in Jersey City is a bakery to pick up a quick, delicious gift. Something fresh, easy, reliable, able to survive a subway trip and good for a group. 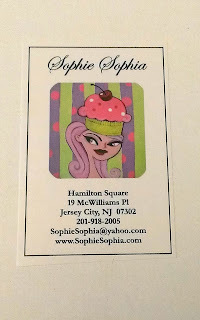 While it seems like we're slowly getting more options in this area, one place I found that fits the bill is Sophie Sophia. 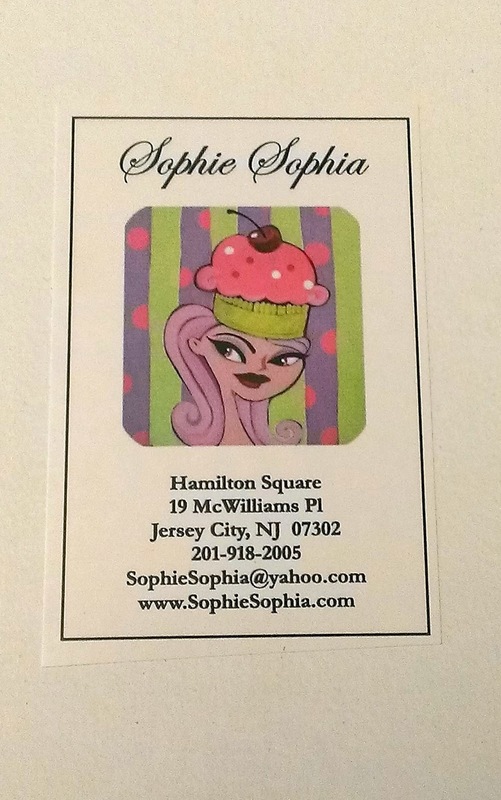 Located right by Hamilton Park, this bakery focuses day to day primarily on cupcakes although also creates beautiful and creative made-to-order cakes. The day I went in, I was on my way to a friendly dinner in the late afternoon and they were clearly running a little low on inventory but I was more than satisfied with the choices I had. I selected the sophia (yellow cake with vanilla frosting), the chocolate dream (chocolate cake, chocolate frosting), peanut butter and jelly, and cookie dough. There were a couple other "standard" flavors and one slightly more creative that I could choose from so it's nice to see they have a mix depending on your tastes. It's a small, cute, very feminine shop and it does put you in the mindset of sweetness and treating yourself. La Festa Italiana starts today on 6th Street between Monmouth and Brunswick! 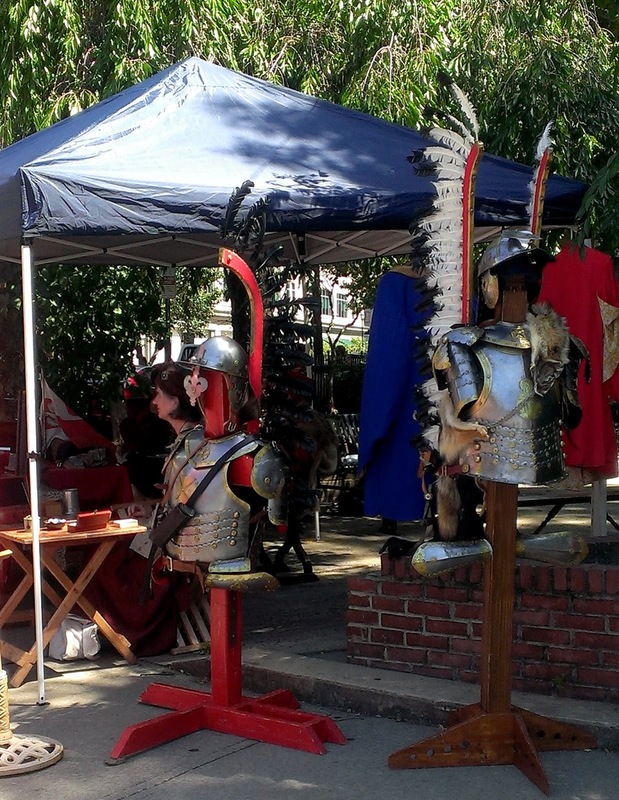 This traditional Old World Italian Festival is held every year and hugely popular. 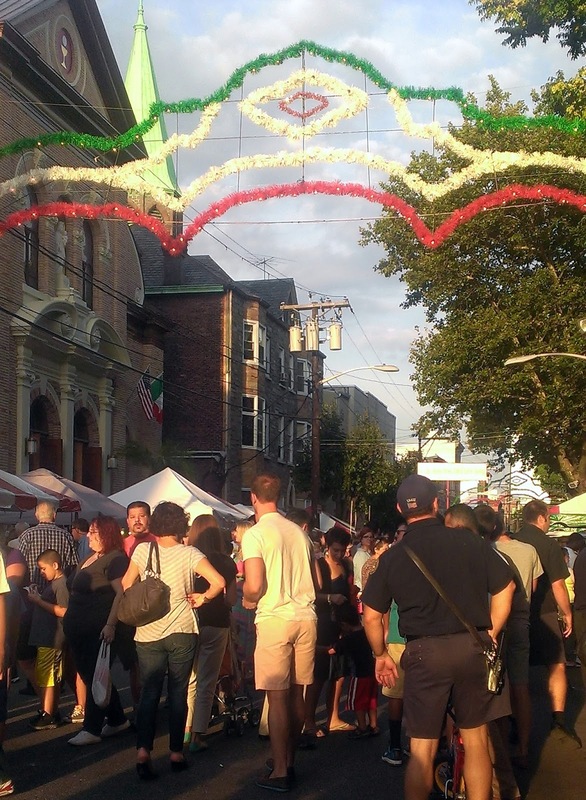 It really captures a lot of the old and new Italian culture and the traditions that are especially prevalent in Jersey City. It's family-friendly with activities, booths, and of course food! I'm originally from Southern California and while I'm not as stringent as other Southern Californians about my Mexican food, I still really crave authentic Mexican...well, almost constantly. Luckily, this is where Taqueria Viva Mexico comes in. Not to be confused with Taqueria Downtown (although also good in a different way), Taqueria Viva Mexico is a relatively small restaurant, simply decorated, but in a very classic Mexican kitchen style. 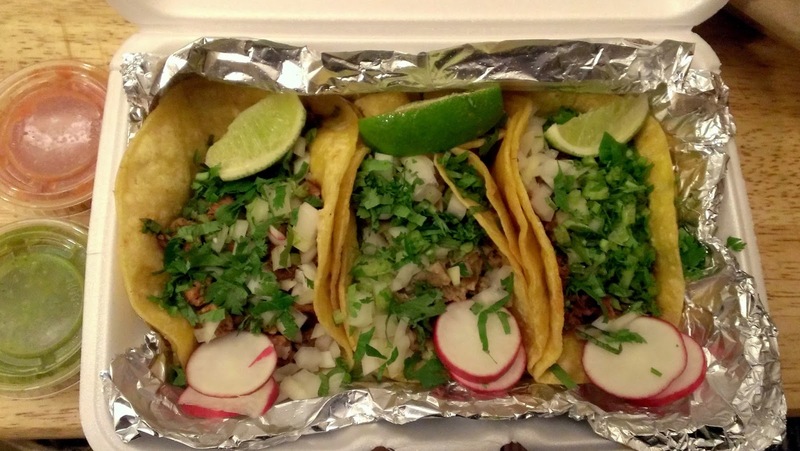 I've eaten there a few times, always had good service, good food, and enjoyed myself but one of my favorite things about Taqueria Viva Mexico is that they deliver! I love the concept of Restaurant Week and love to support it. So, with that in mind, I decided to try Sky Thai, someplace I'd been meaning to go to for a long time. However, once there, the rest of the menu was too tempting and we all ended up ordering off the regular menu. So while that didn't go as planned, (review coming), what I will say is the food was pretty good (some dishes were better than others) and if you do go for RW, rest assured it will be a good deal. The next day, I decided to go to Bistro La Source, very close to Sky Thai. When I passed by the night before, the outdoor patio was packed and it seemed like a casual but charming restaurant which I found to be true. It does give off a very relaxed bistro feel with a lot of dark wood, a large bar, old mirrors and a spacious but intimate patio. Easily the kind of place where you could linger over a cup of coffee or a few drinks in the afternoon. 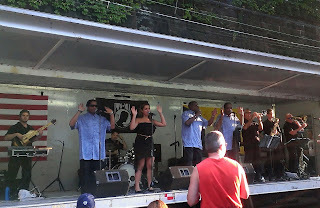 I wanted to formally congratulate Jersey City's own Razza, who received a well-deserved honor today. 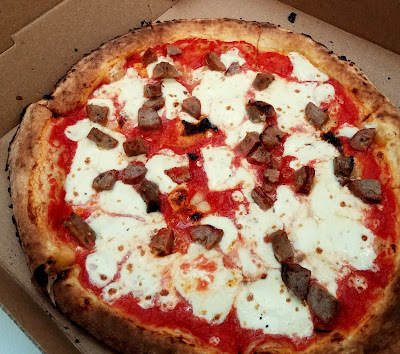 In case you missed all the tweets and well wishes, Thrillist named Razza one of the 33 best pizzas in America! As you probably know, based on this post and this one here, I'm a huge fan of Razza and I'm so happy they were included. They make wonderful pizzas, both traditional and innovative and I am more grateful then ever that they are right here in the neighborhood! Hudson Restaurant Week continues through this Friday. Take advantage of prix-fixe menus all throughout Jersey City and Hudson County while you can! This Tuesday (8/6) is the 30th Annual National Night Out Celebration in Jersey City. There will be events held at three parks throughout the city to foster community spirit and police cooperation - refreshments included!